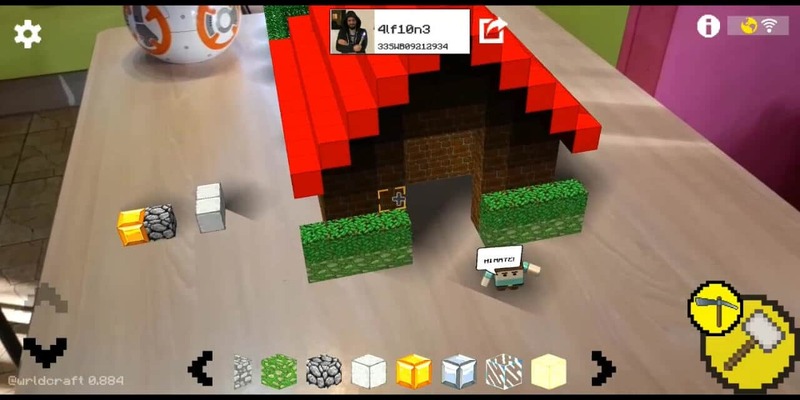 WRLDCRAFT is an innovative massively multiplayer augmented reality game that allows players to build blocky constructions in the real world and leave them there for other players to discover! 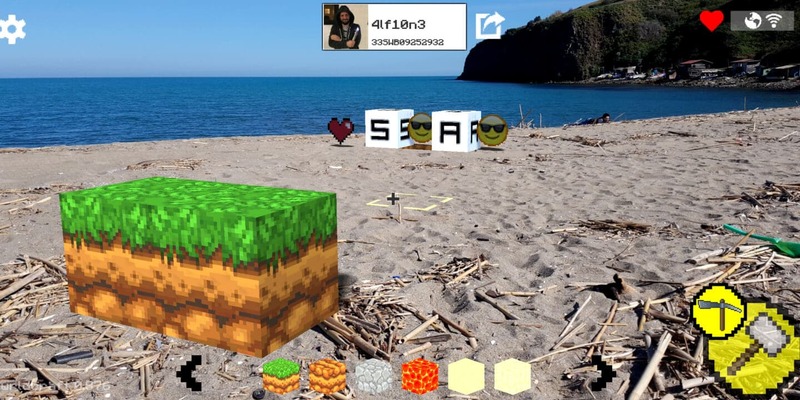 WRLDCRAFT is a massive multiplayer augmented reality sandbox and exploration game, cloud based, for iOS and Android. 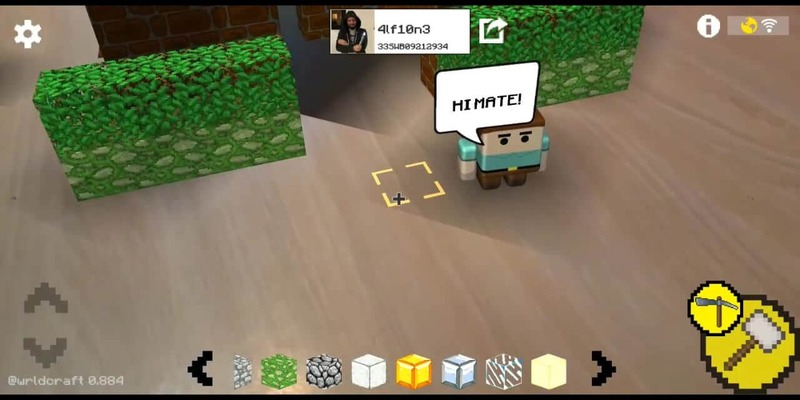 Fully block based lets the player turning the entire world in a multiplayer and persistent sandbox blended with reality. The players can claim plotsd of land, start building and getting other player and friends contribute to their buildings. Player can simply edit his own piece of world or get other plots of land, trade the chunks of terrain with other players, help other in building things that all the other player would like to visit, build, dig for gold and gems, chase for treasures, explore “virtual” caves, leave messages to the world, remake monuments and piece of arts and so on, the only limit is the player immagination. WRLDCRAFT is actually in OPEN BETA STAGE.